Over the last several weeks, I’ve spoken at three great conferences across the country. I thought I’d share a short report on each in today’s post, along with some pictures and videos. 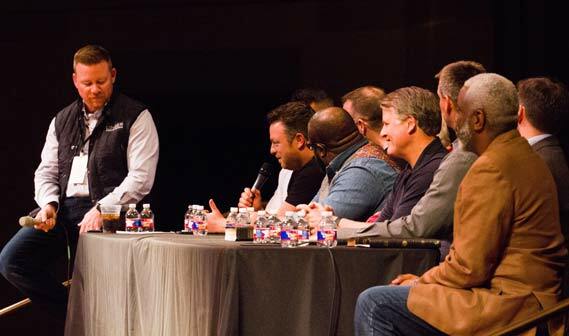 In early February, I spoke at the 2017 Linger Conference in Texas, which was hosted by Stonebriar Community Church, where Chuck Swindoll is senior pastor. It was great to connect with old friends and new, including Thabiti and Kristie Anyabwile. Kristie is a precious sister, and Thabiti is a man of great wisdom and character. We first met them at the Gospel Coalition’s national conference; they are gold. I was interviewed on Heaven and the New Earth by my friend Todd Wagner, pastor of Watermark Community Church. The Truth and Reality of a Physical Heaven That We Can Look Forward to from Randy Alcorn - EPM on Vimeo. I also participated in the panel session. What a great group of guys. Linger Conference Panel Discussion from Randy Alcorn - EPM on Vimeo. 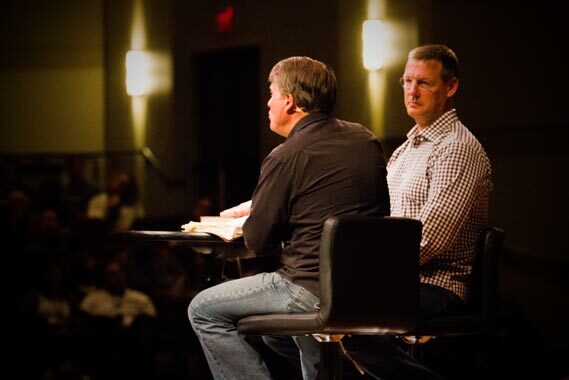 Randy Alcorn on Giving and Eternity at the Kingdom Advisors Conference from Randy Alcorn - EPM on Vimeo. 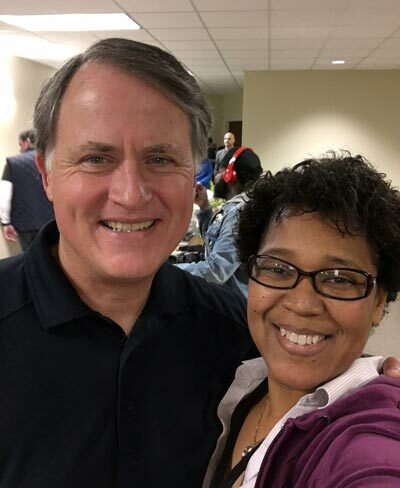 Two weeks later, I headed back to Orlando, this time with Nanci, for the Pro Athletes Outreach annual conference for NFL players, where I did several sessions and had the opportunity to connect with lots of great people. Last year and again this year, Nanci and I were deeply touched by the ministry of PAO and the difference they’re making in the lives of players and their wives. I also enjoyed talking with Lecrae, who was there to do a couple of sessions. I’ve blogged before about my deep appreciation for Lecrae and how he has used the platform God has given him. (See my posts on his God-honoring rap, his song “Don’t Waste Your Life,” and this great discussion he did with John Piper and John Ensor about abortion.) 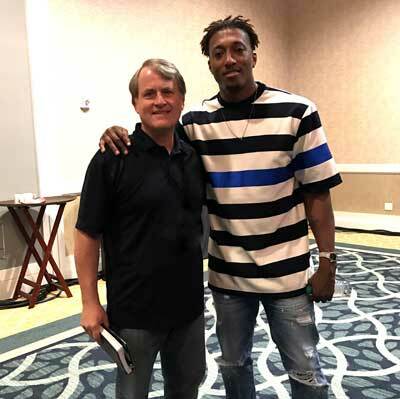 He has had a big impact on my grandson Jake, and when Lecrae told me my books had significantly influenced him, it really touched my heart. Thank you, Lord, for your faithful ministry to your followers, so evident at Linger, Kingdom Advisors, and PAO. How encouraging to know you have your people everywhere, in every walk of life. And what a joy it is to talk, worship, and be with those who love you! “You make him happy with the joy of your presence” (Psalm 21:6, CEB). Whether or not you like hip hop or rap, I hope you can appreciate young men who are using rap for God’s glory, and calling a generation to the cross of Jesus.